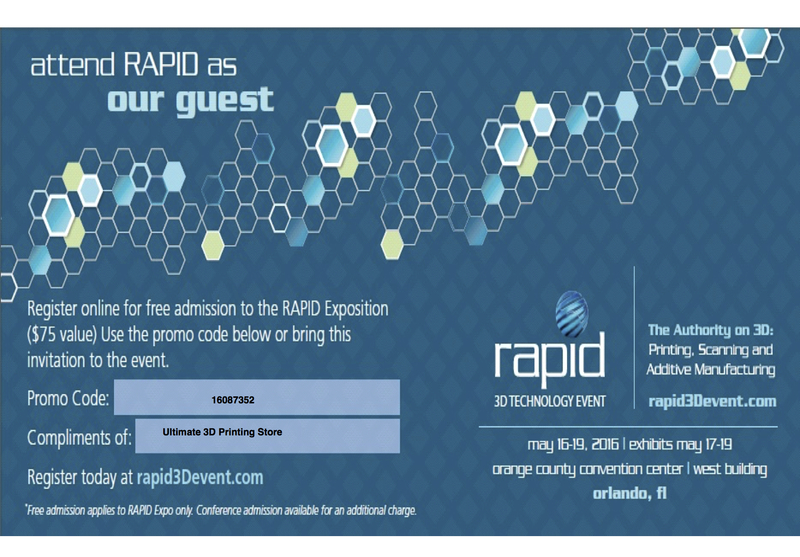 Roy Kirchner of the Ultimate 3D Printing Store will be featuring the Flexion Extruder at his booth at Rapid 2016 in Orlando. Make sure you stop by his booth to check everything out. 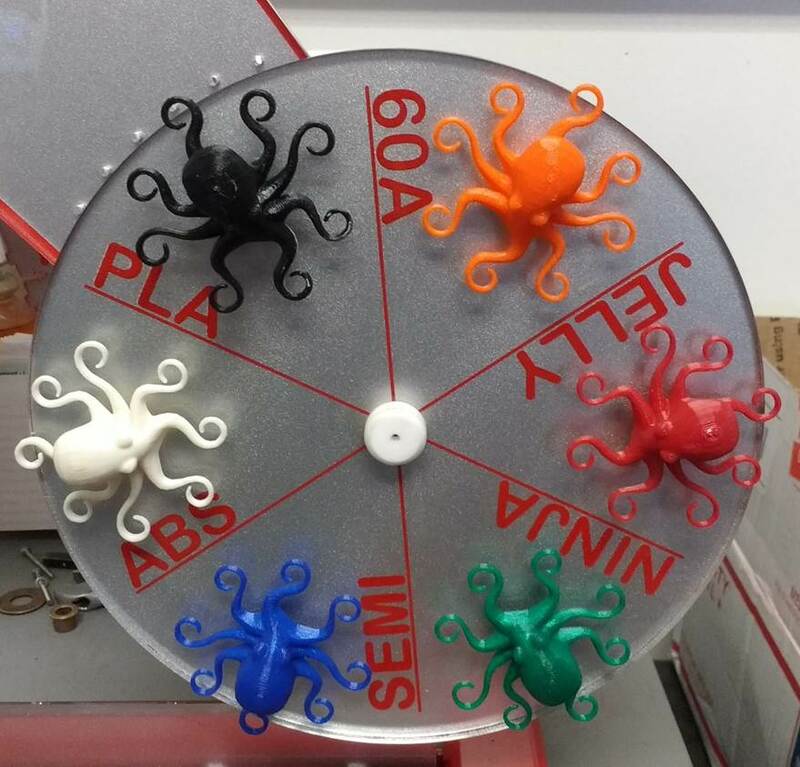 There will be a sample of the highly-flexible “Jellyfish” and ultra-flexible material printed. If you’d like to attend, please use Roy’s guest pass below.